There's a star like the Sun in the Big Dipper. 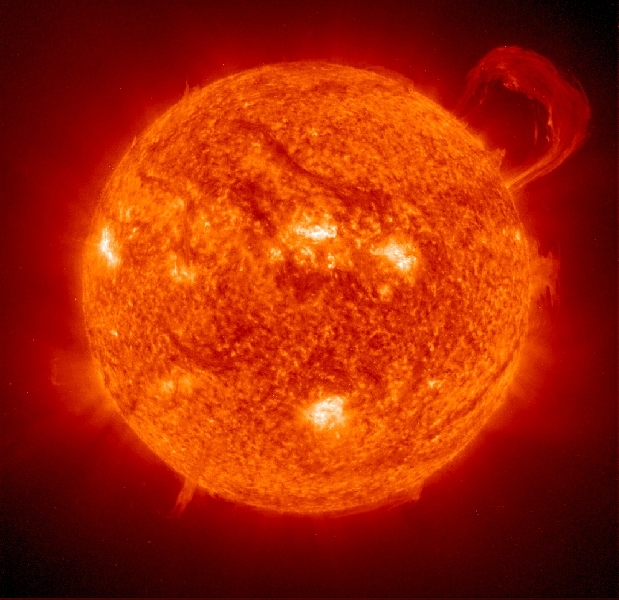 Image of the Sun by SOHO (ESA and NASA). A yellow star in the Big Dipper's bowl bears a striking resemblance to our Sun, say astronomers in Australia. It may therefore have a planet like Earth, so they suggest scientists search the star for signs of intelligent life. Solar twins are stars with the same mass, luminosity, temperature, age, and metallicity as the Sun. Contrary to popular belief, the Sun is not an average star; it emits much more light than the typical star in the Galaxy. As a result, solar twins are rare but precious: they may shine on life-bearing planets, making them ideal targets in the search for extraterrestrial intelligence. 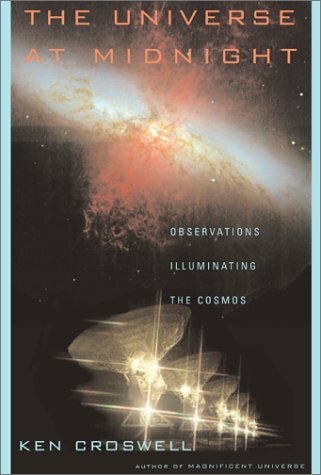 Jorge Meléndez, Katie Dodds-Eden, and José Robles of Mount Stromlo Observatory in Australia used the Keck I telescope atop Mauna Kea in Hawaii to obtain high-resolution spectra of HD 98618, an eighth magnitude star in Ursa Major. The star's spectral type is G5, nearly the same as the Sun's G2 spectral type. HD 98618 is 126 light-years from Earth, almost exactly the same distance as Dubhe, the bright star in the Big Dipper that is nearest the North Star. By comparing HD 98618's spectrum with the Sun's, Meléndez and his colleagues find a near-perfect match. 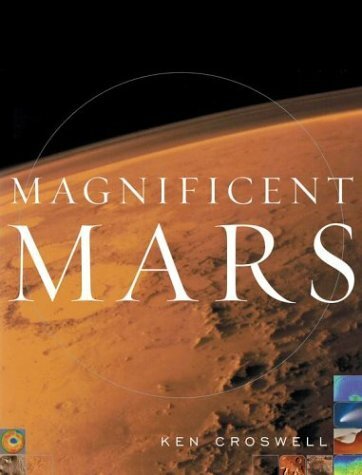 HD 98618's mass is only 2 ± 3 percent greater than the Sun's, its luminosity is only 6 ± 5 percent greater, its temperature is only 66 ± 30 Kelvin greater, and it is 4.3 ± 0.9 billion years old--within the errors, the same as the Sun's age of 4.6 billion years. Furthermore, HD 98618's abundance of heavy, life-giving elements matches the Sun's: its abundance of oxygen is identical, and its abundance of iron is only 11 percent greater. If HD 98618 is exactly 4.3 billion years old and has a planet that evolved exactly as Earth did, then dinosaurs will soon rule that world--but go extinct in 200 million years, when an asteroid kills them off. "HD 98618 is the second closest solar twin," write the astronomers, whose work will appear in Astrophysical Journal Letters. They say the only star that's an even better match to the Sun is a fifth magnitude star in Scorpius named 18 Scorpii. Brazilian astronomers identified the solar-twin nature of 18 Scorpii in 1997. "This is very fine work," says Gustavo Porto de Mello of the Federal University of Rio de Janeiro, one of the astronomers who originally identified 18 Scorpii as a solar twin. "I find it really fascinating, because this star, HD 98618, is extremely similar to 18 Scorpii--more so than to the Sun. It looks like a twin for 18 Scorpii--a twin for a solar twin. Both stars are reasonably nearby, and both should be interesting candidates for planet-search teams." Porto de Mello notes that both HD 98618 and 18 Scorpii have higher abundances of lithium than the Sun. Stars usually destroy lithium as they age, but both HD 98618 and 18 Scorpii have three times more lithium than the Sun. Meléndez and his colleagues also observed another proposed solar twin, HD 143436 in the constellation Serpens. However, they say this star does not match the Sun as well as HD 98618 or 18 Scorpii do. Neither HD 98618 nor 18 Scorpii has any known planets. However, that's probably a good thing, because the easiest planets to find are giants close to their stars, planets whose gravity might disrupt an Earthlike planet in an Earthlike orbit. Thus, both HD 98618 and 18 Scorpii could have planets like Earth. HD 98618 shines so brightly that you don't need a telescope to see it. Instead, binoculars suffice, because its visual magnitude is 7.66. Furthermore, from most of the United States, all of Canada, all of Europe, and most of Japan, HD 98618 is circumpolar--it never sets, so it's visible any time the sky is dark and clear. Its epoch 2000 coordinates are right ascension 11 hours, 21 minutes, 29 seconds; declination +58 degrees, 29 minutes, 4 seconds. 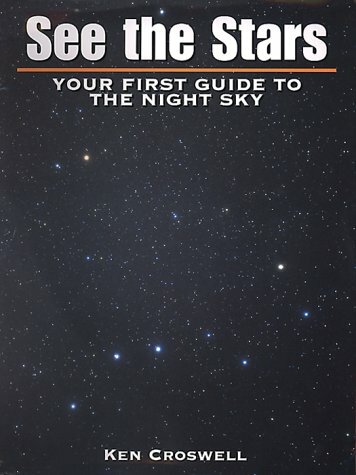 Be forewarned, however: when you look at this star, someone may be looking back. 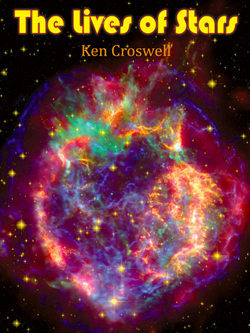 "Ten Worlds is a hit on all counts: it's engaging, well written, and--most importantly--accurate. I was most impressed with how up-to-date it is. All of the latest exciting scientific discoveries are included, along with the best of the new pictures."--Dr. 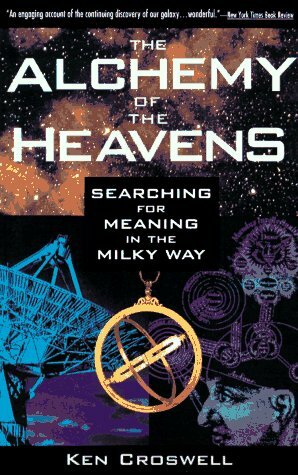 Michael E. Brown, discoverer of Eris. 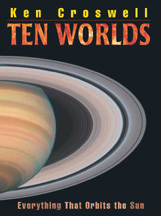 Read more about Ten Worlds here.